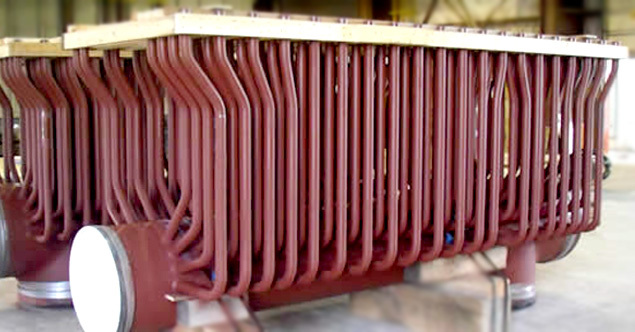 Headers form an important part of all types of boilers. 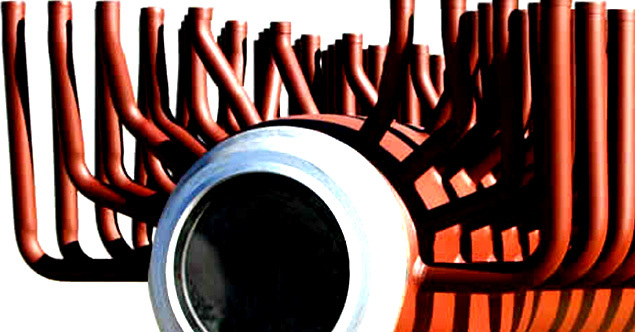 Steam from the generating tubes is collected in headers which are therefore always under pressure. This pressure may vary from 300 psi to 2000 psi. Since headers are always under pressure, the utmost care is taken by us while fabricating them. 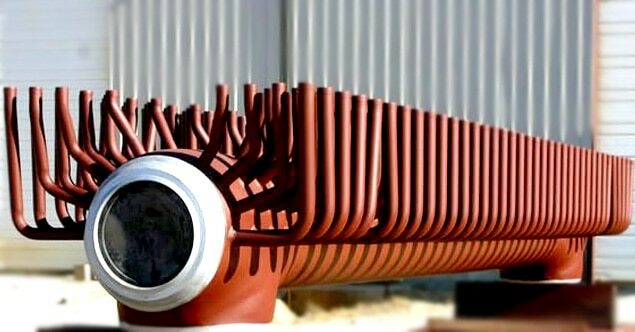 Depending on the generating capacity of the boiler the header sizes fabricated by us vary from 100 mm to 600 mm NB. The stubs of various sizes are very carefully welded to the main body of the header to provide the desired openings from the headers Bevelling and weld preparation of stubs duly tack-welded to the main body of the header are first shown to Chief Inspector of Boilers for his approval and once again the stubs fully welded with main body are shown to Chief Inspector of Boilers under hydraulic pressure, varying from 1000 to 3000 psi as required by the specifications. 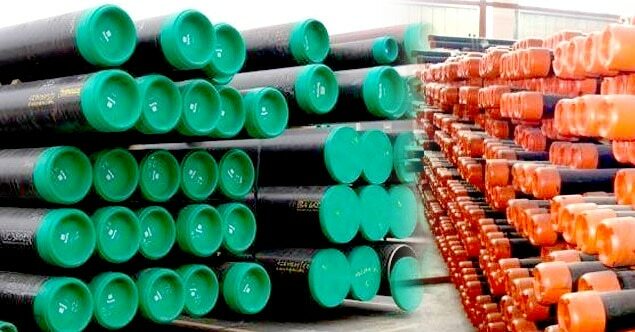 The headers are stamped by Chief Inspector of Boilers before they leave our manufacturing plant. We also weld skubolets and weldolets in place of stubs. Hi, I am interested in "Headers" and need pricing regarding same. Please contact me.